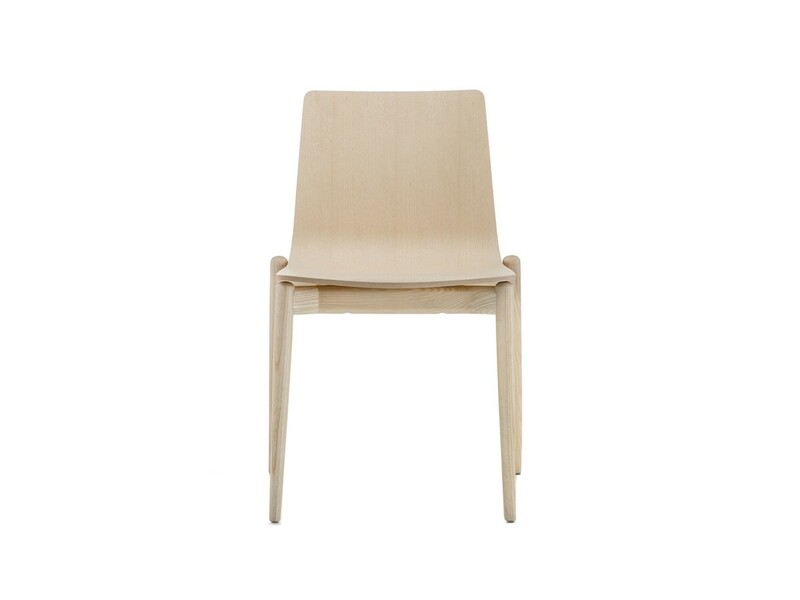 Malmö chair, designed by Cazzaniga, Mandelli and Pagliarulo for Pedrali, has an ash timber frame and a plywood shell. Stackable and available in different colors. 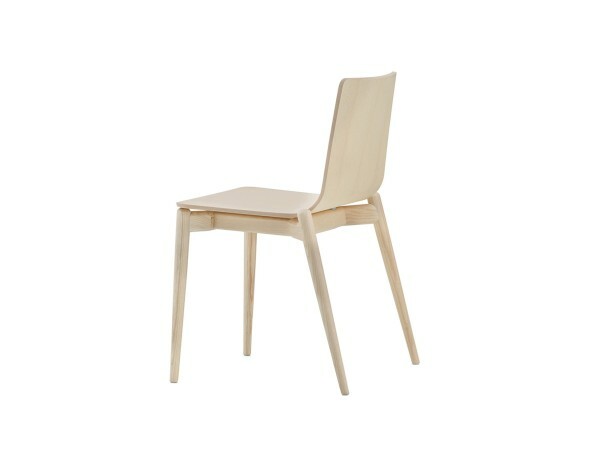 Malmö chair by Pedrali was born from an imaginary journey along the sides of a Scandinavian lake. It recalls the evocative experience of come back home with the comfort of wood warming up the environment. 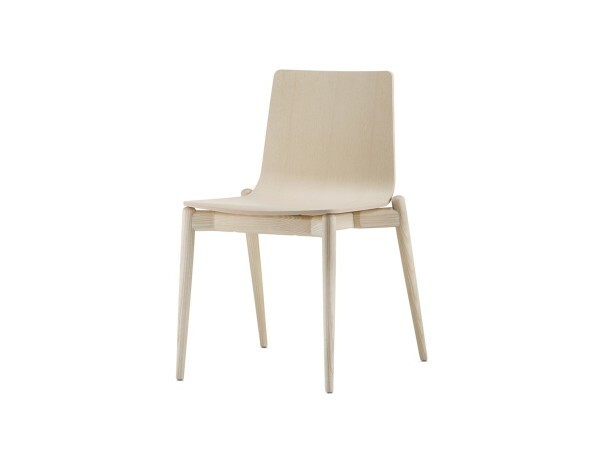 This chair has an ash timber frame, available in different colors, and a plywood shell. 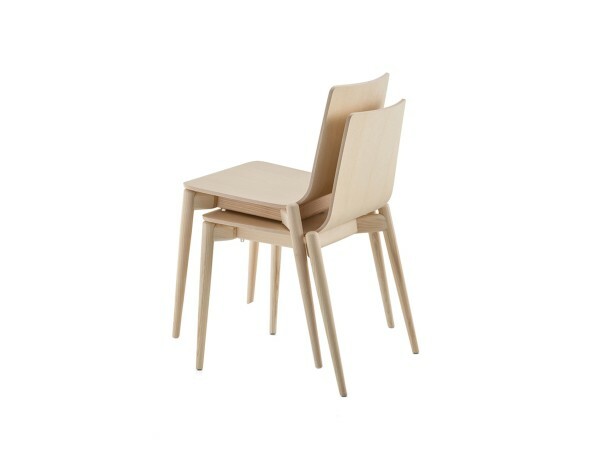 Stackable.